The mod will change. now is a fantasy track. I will NOT continue. FFG Group and Alemanno Decided to not do any Roma Grand Prix. 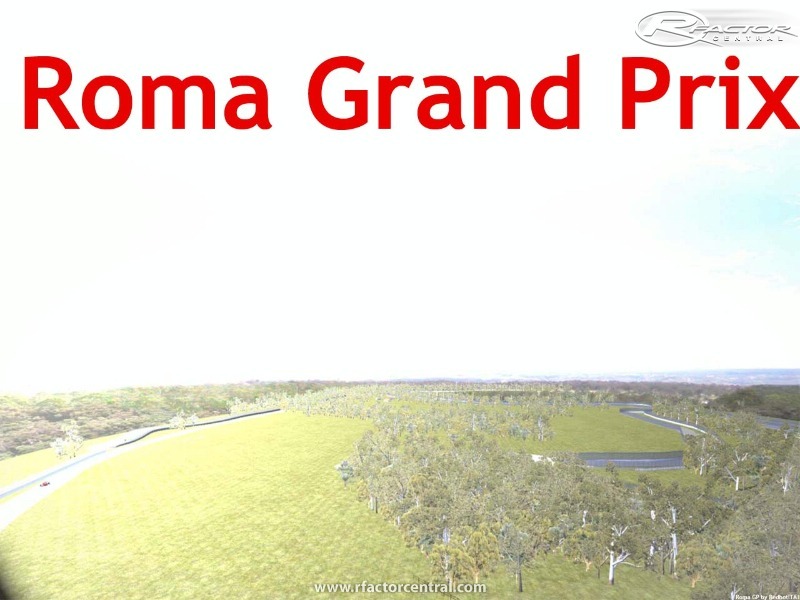 There is the Roma Grand Prix Circuit of the Roma Formula Futuro. 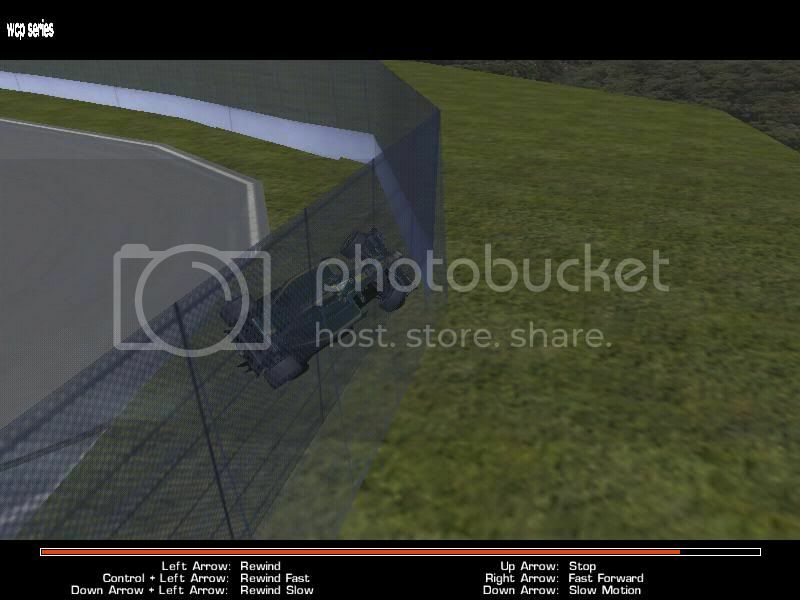 A New track for rFactor is coming soon. 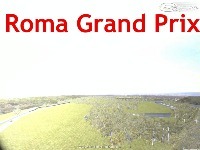 Its the Roma Grand Prix - Made by scratch. The Idea Started in 2007 and after some discussion were choose the layout and date for the Grand Prix. August of 2013 will be the first. This is the Layout of 2010. I wanted do this track for 2 reason. 1) - Because i really like the circuit, and it looks easy to do. Palazzo Della Civilta, Palazzo Dei Congressi Added. Grass Removed. Now is road. Road extendet. Its a good track. bit slow for F1 cars but the scenary is nice. The only complaint i have is there is a ledge that wipes out cars if they go off and that certain areas it is really easy to drive off the track onto the other pieces of map. Overall though not bad.